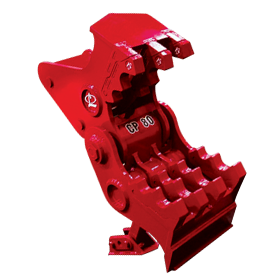 The LaBounty Mobile Hydraulic Pulverizers (MHP) offer industry leading power-to-weight and large jaw capacities. 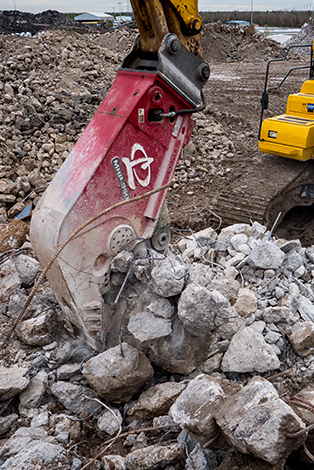 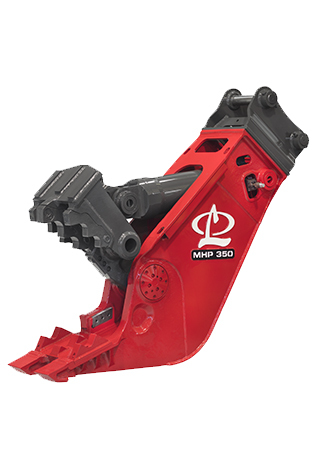 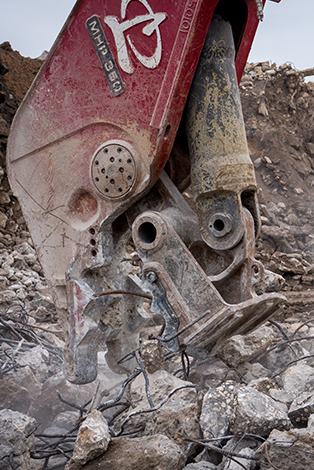 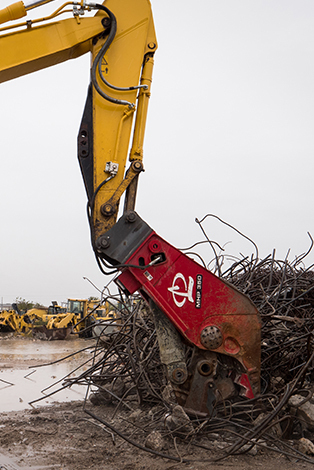 Designed for high efficiency secondary demolition and concrete recycling, the all-new MHP design has been optimized to pick-up, crush, and separate rebar from concrete faster than ever before thanks to high tip-forces, a large jaw, and fast cycle-times. 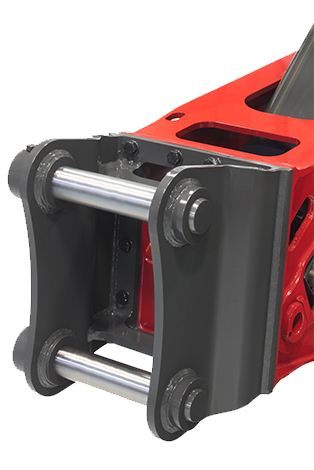 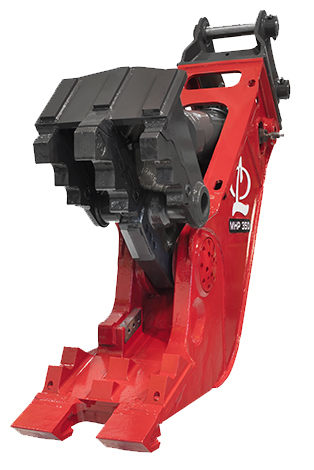 The all new design has been optimized to help pick up, crush and separate rebar from concrete faster than ever before with high tip forces, large jaw capacities and faster cycle times.